.75¢ Coffee-Mate Creamer Coupon + 2 Deals! - Full Price...For What?! .75¢ Coffee-Mate Creamer Coupon + 2 Deals! 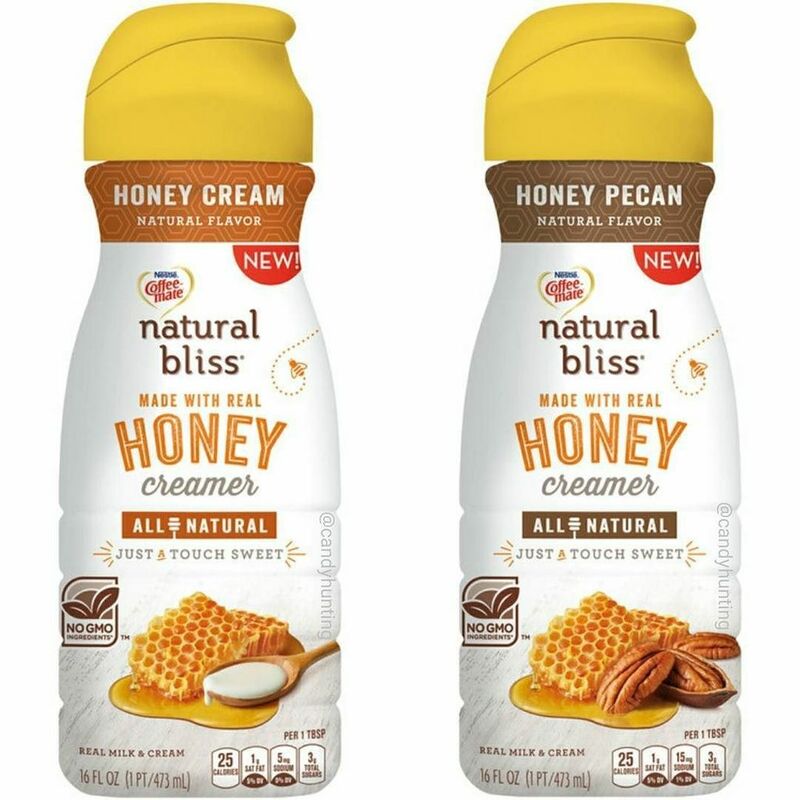 Head over to Target, where I stumbled upon this NEW Coffee-Mate Natural Bliss Honey Creamer, I’m Super excited about this one because it is lightly sweetened with Honey and only 3g of Sugar and 20 Cal per serving! it’s priced at $2.79, pay just $2.04 after coupon! Print more Grocery Coupons HERE before you go shopping.